A Better Clean, LLC is here to provide your home with thorough deep cleaning that will leave your carpet looking revitalized and new. While vacuuming and regular cleaning can keep your carpets looking decent, deep cleaning is really the only way to get that new look back. Though you frequently vacuum your carpet, the dirt, dust, and debris from your daily activities sink past the surface and settle deep into your flooring. Over time, the buildup stains and fades your carpet, making it look worn despite your regular cleaning. Removal of any dry soil. A vigorous deep vacuum that uses agitation, and high quality fibers removes a large amount of accumulative. Application of a preconditioning solution. 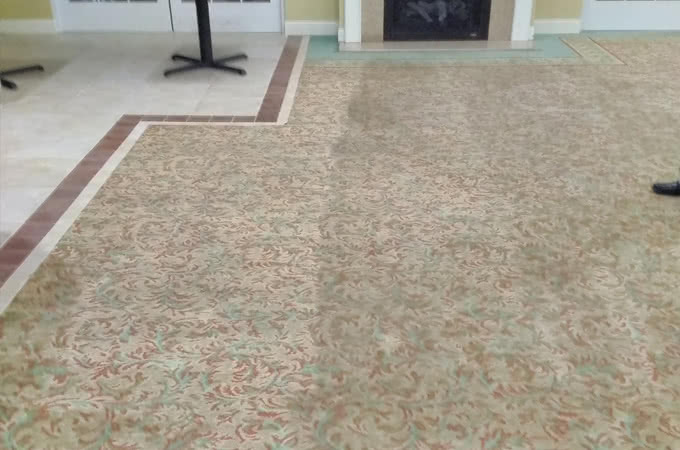 This solution helps separate soil from the carpet fibers. Agitating the preconditioning solution. This ensures that there will be a maximum contact between the solution and the carpet fibers. 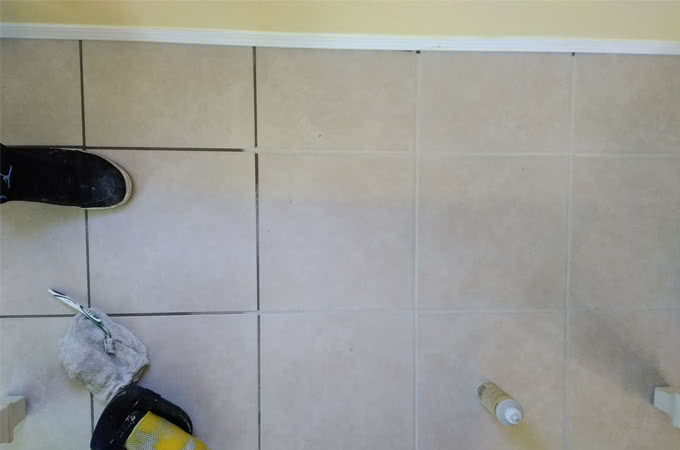 Removal of the soil with a hot water rinse. This is normally referred to as a team clean. In reality, this is a method of soil extraction that uses hot water. 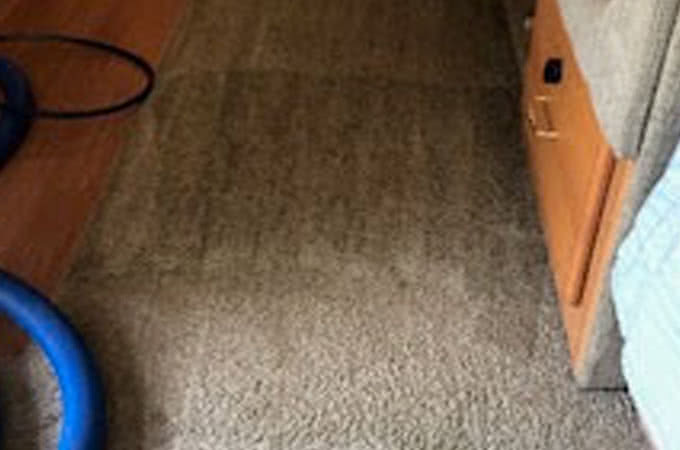 A truck mounted, highly efficient system is used that not only removes the chemical cleaning solution, but any particles / soil that is residing in your carpet. Grooming. This serves to improve overall appearance of your carpet. It can help restore the buoyancy in your carpet, and give it new life. 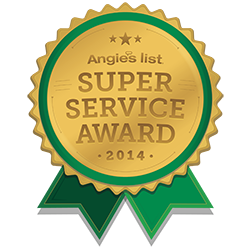 The Technician will perform a final inspection with you to confirm your complete satisfaction with the cleaning and answer any remaining questions or concerns you may have. Drying. Our initial process helps dry the carpet as well. This is an important step as any left over water can cause odors, or attract new stains. It normally takes two to six hours for a carpet to dry. The system our technicians use draws out deeply embedded odors and odor-causing agents that knocks out even the most stubborn of stains, or odors. Say good-bye to all of those pet-affected areas and any stains in the living room. It normally only takes around twenty minutes per room, depending on how much furniture needs to be moved. That's right! We move furniture as well, and at no extra charge. What will A Better Clean do for your carpet? When it comes to the carpets at your property our carpet cleaners know our products and service. 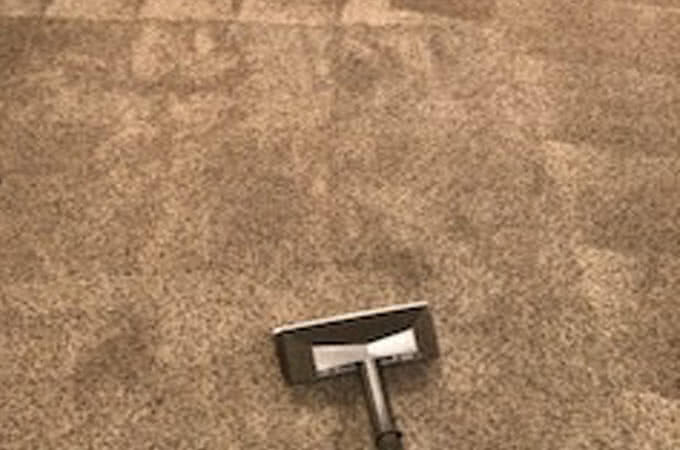 A Better Clean LLC understands that carpets are often an expensive investment that should be treated with care and with no less than the best service. Call us today for an estimate and to schedule an appointment.